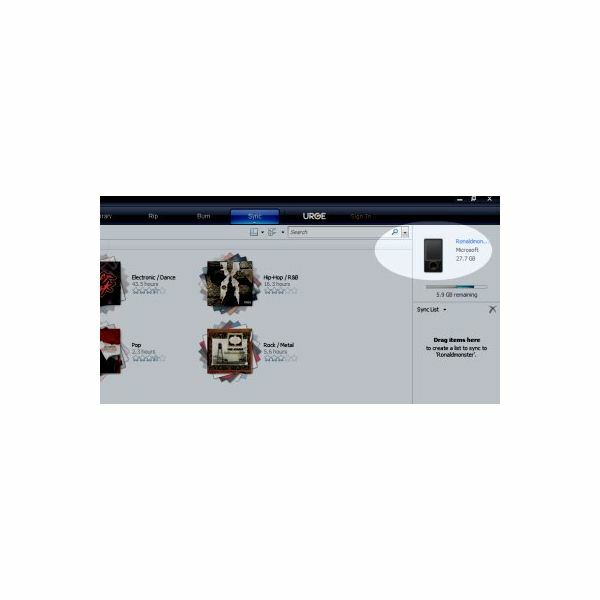 If you've recently become the proud owner of a Microsoft Zune, you've probably noticed that the product does things a little differently to other players such as Apple's iPod or SanDisk's Sansa Fuze. This isn't to say Microsoft's product is inferior: it's been designed to deliver a specific media-player experience and to do that well. However, the difference in interfaces can be a hurdle to enjoying your Zune. The first thing to know is that Microsoft want you to use your Zune with their programs, such as Windows Media Player or the Zune software itself. If you're asking, "how do I put music on my Zune?" the answer is: with the following programs. 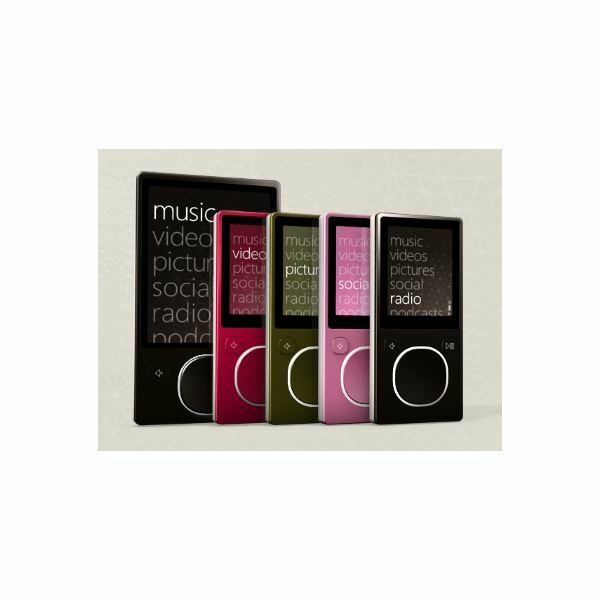 Wanting to add songs to your Zune or Zune HD using the Zune software? You probably installed this software while you were unboxing your Zune and charging the battery, but if not, do it now. Just insert the CD that came bundled with your Zune into the drive of your computer and follow the onscreen instructions. Software installed? Great. Now connect your Zune via USB to automatically launch the program. 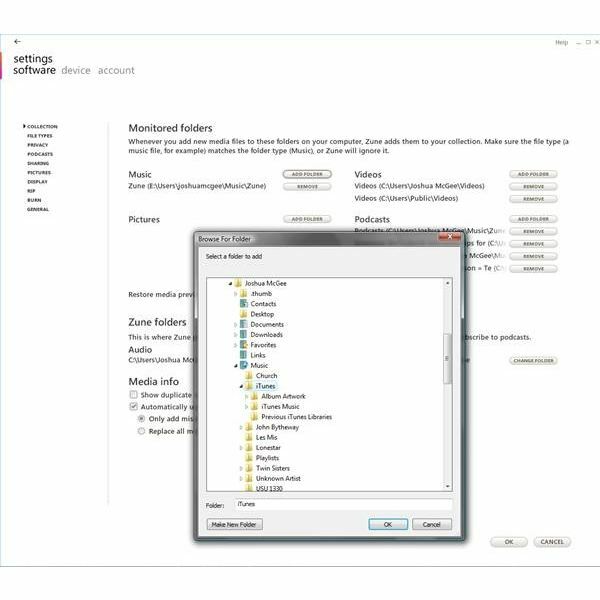 If you haven't already added music to the Zune software, do this now by clicking "Add Folder" in the "Collection" tab, then navigating to the folder on your computer where you keep your music. Click "Apply" and the music is added to your software. Now that the Zune software recognizes your music, it's time to add those tunes to your Zune or Zune HD. Highlight the songs you want to add by holding "Shift" and clicking the first and last items in your "Collection" tab to be added, then drag those items to the Zune icon in the bottom-left corner. 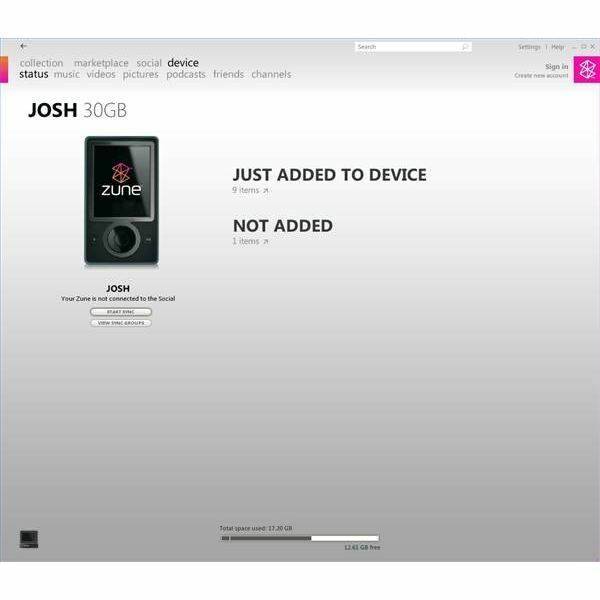 A dialog box will let you know when it's safe to disconnect your Zune. Alternatively, sync all the music in your collection (or as much as will fit onto your device), open the "Device" tab and check "Smart Sync." Now, clicking the Zune icon in the bottom-left corner will fill your player with music. Until early 2010, the answer to the question of "how do I add music to my Zune?" was "only using the Zune software." But Microsoft saw that many users wanted to manage their Zune collections using Windows Media Player, so this functionality has been added to the latest versions of Windows Media Player and the Zune firmware. After performing a Windows Update to make sure you're using the latest software, proceed with these steps to add music to your Zune using Windows Media Player. First, connect your Zune via USB. Disregard the "Autoplay" window and open Windows Media Player. See that little icon on the bottom-left corner of the Player? That's the Zune panel. Click this to expand the panel. Now click the "Sync" tab in the upper-right corner of the software. A panel will open into which you can place music and media files to be sent to the device. You won't be permitted to add more media than your device can fit, so load that tab up. Once you've added all the files you want to add, don't forget to press the "Sync" button at the bottom of the panel. This is when your Zune is actually loaded up with music. Again, a dialog box will let you know how long until the device is full: make sure not to unplug the Zune while music is being transferred.